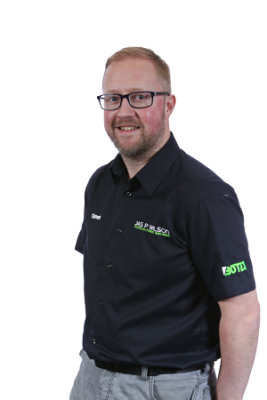 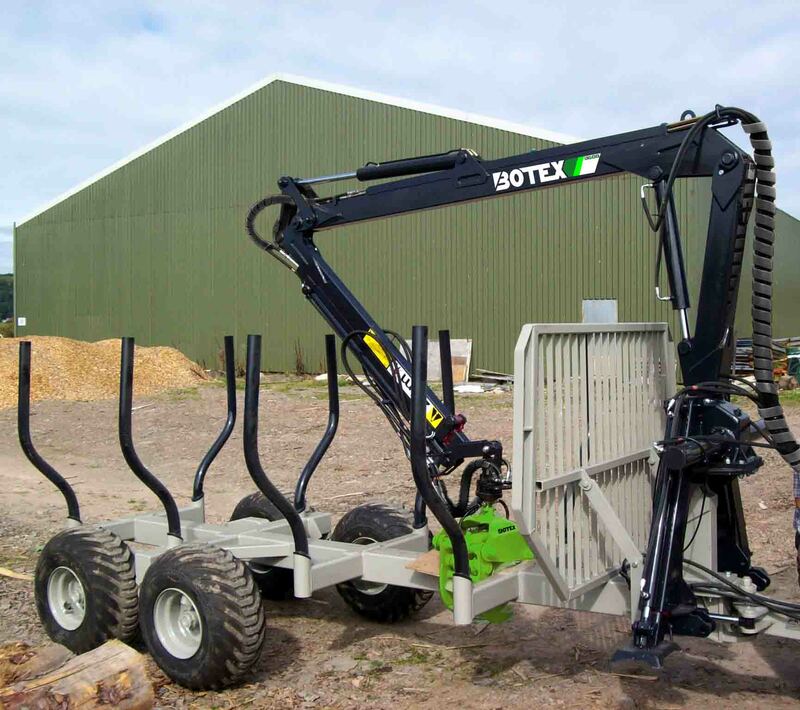 The 360 3 Point Linkage Forestry Loader is our smallest loader in the Botex range. 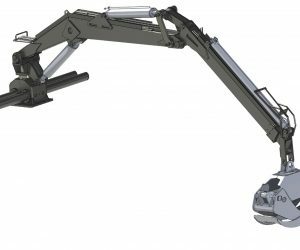 This machine is built to the same high standards as our other 500 series models, but this lighter model is designed to work on a variety of machines. 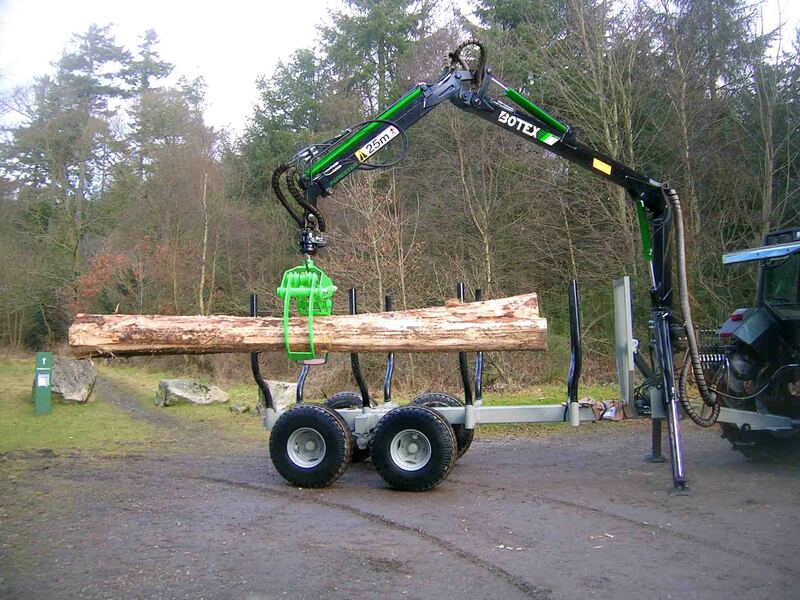 This Forestry Loader is capable of reaching up to 6 metres, and when timber is close in, it can lift up to 1 tonne. 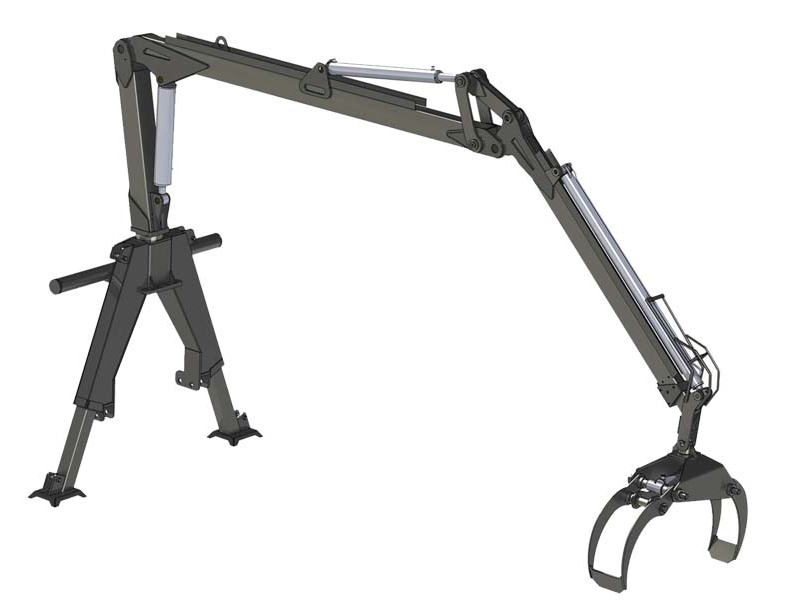 This compact model is also ideal for sensitive or narrow access sites, due to it’s compact size compared with other models. 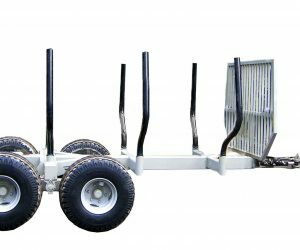 This model can be attached to a timber trailer or mounted to a tractors 3-point linkage. 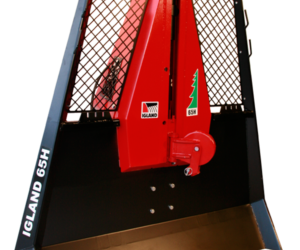 It is also possible to mount other attachments such as crane fed chippers to the rear of the loader. 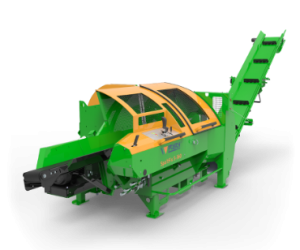 The 3 Point Linkage Forestry Loader is powered using the tractors own hydraulics.